There are many unique and fun ways to explore the world of Minecraft. Spawning as a very basic sandbox title, Minecraft and its variations have transformed into delightful MMO experiences. Thanks to gaming portal Poki, young and old fans from across the globe can interact throughout a vast array of wild adventures. Games like Worldcraft and Block Story give players the chance to explore, build, and interact. One of the most addicting facets of MMO gameplay is leveling up and accessing new features. 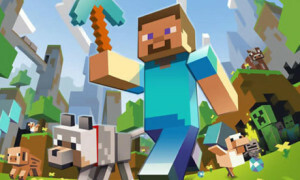 Minecraft is no exception, as players must gather resources for literally everything – tools and weapons alike. The more you find, the more you can do. This is the reason so many gamers are happily glued to their PC or tablet. 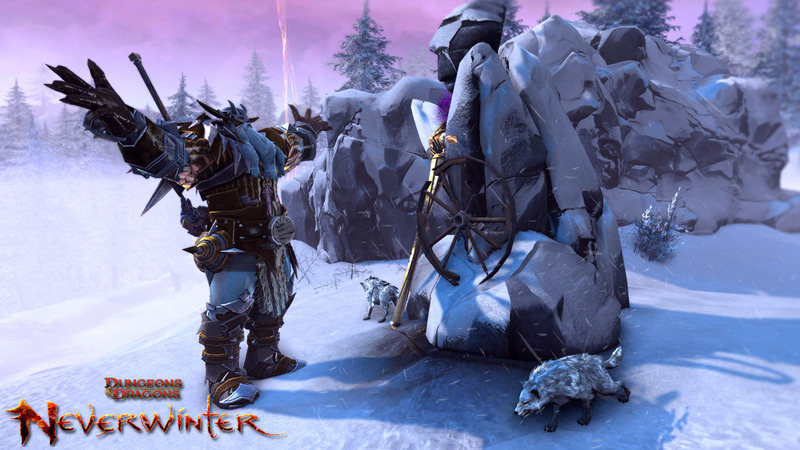 Complete a quest, earn a reward, and benefit. Does that sound like an RPG to you? Well, you might be onto the secret that the popular Kogama series has discovered: the most successful Minecraft games are actually MMORPGs. You create a character and begin a new life in a virtual world. Face obstacles, overcome them, and gain power. Create a home for yourself, make friends, and socialize in between quests. The true joy of Minecraft lies within the all-encompassing gameplay. And luckily, the treasure trove of MMO and RPG fun doesn’t end with Minecraft. The creation and expansion of Lego Universe has allowed an entire network of friendly builders and gamers to flourish. Much like the previously mentioned titles, these totally free games are very much about a shared experience. Instead of creating a standard character, you can develop a custom toy hero. Model a yellow Lego boy or girl after yourself, or invent a brand-new creature. With Lego Star Wars fighters, Marvel Avengers, and Ninjago experts at your fingertips, there is no limit to who (or what) you can be. Our favorite Lego titles blur the lines between MMO gameplay and RPGs. You can train with the Teenage Mutant Ninja Turtles, explore caves with Indiana Jones, and learn the art of Spinjitzu. There are coins to collect, weapons to unlock, cars to drive, and fighter jets to fly. Start a team with your friends, or join a clan of gamers in the massive Lego Universe. Completing quests and following an amazing story is fun that never seems to get old. Do yourself a favor, and check out all of the Minecraft and Lego games that take MMORPGs to the next level.